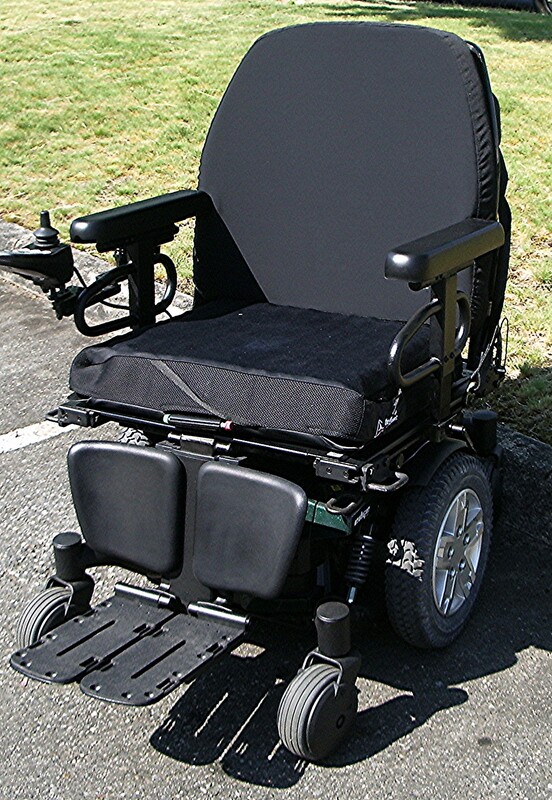 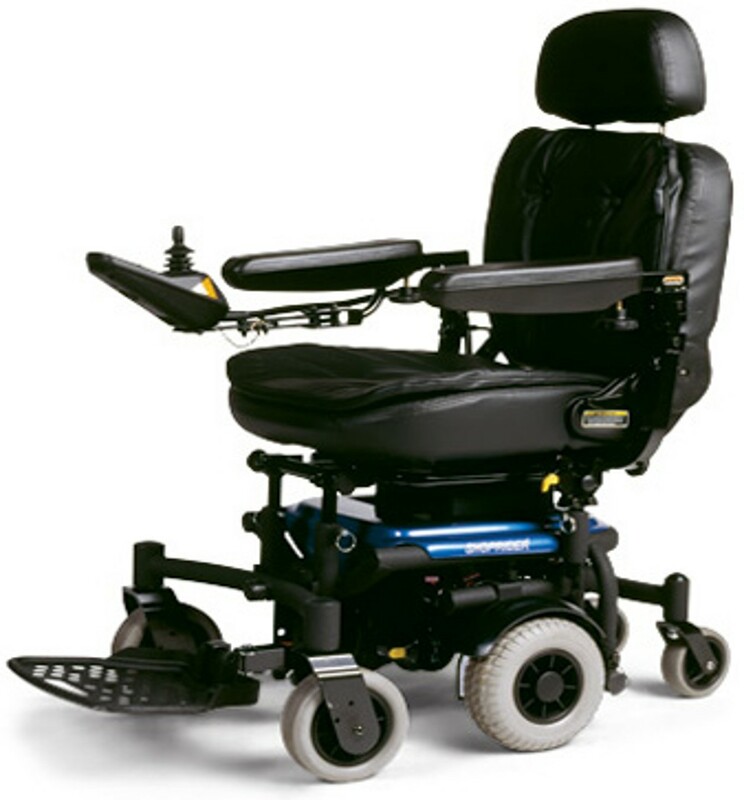 This high-end Quantum powerchair carries up to 450lbs and size can be adjustable. 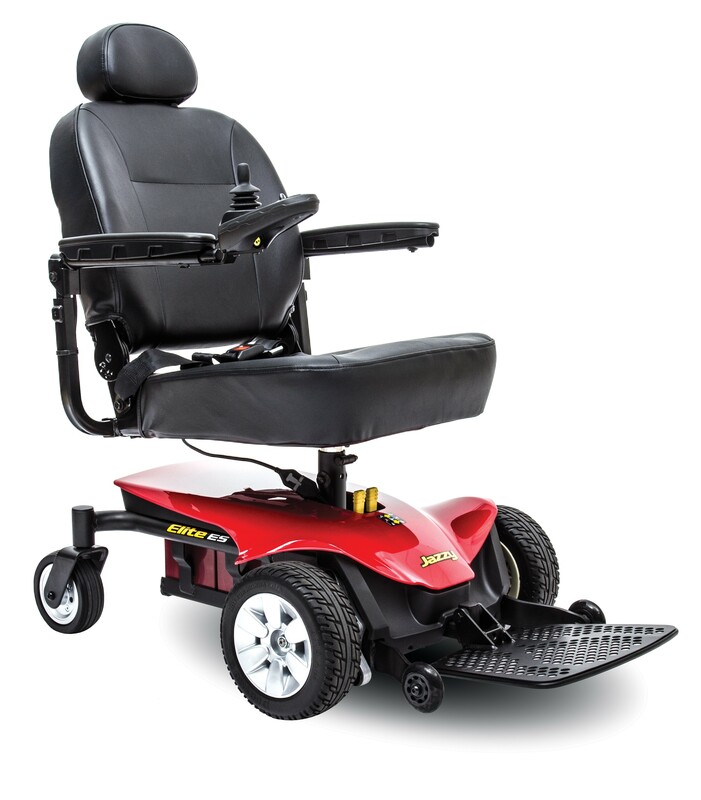 Q-Logic NE+ controller, 75ah (NF24) batteries and a 1 year warranty included. 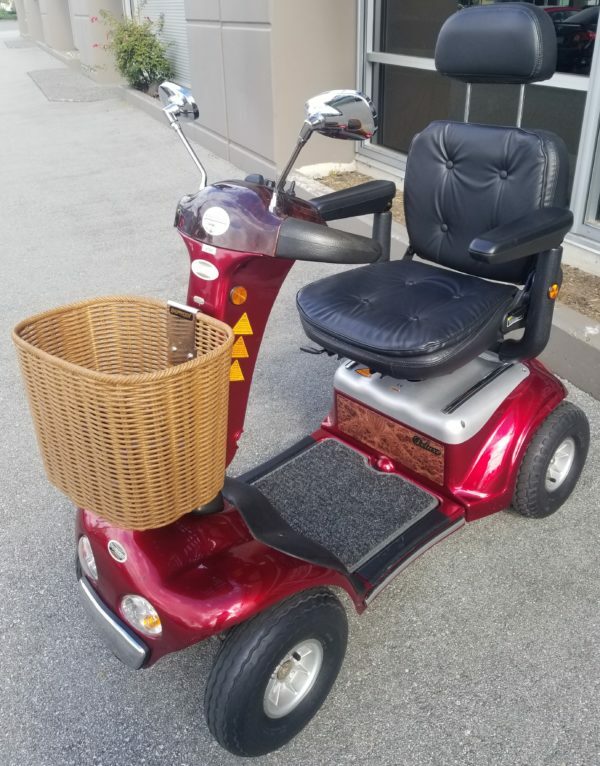 This chair has approximately 20 hours of use. 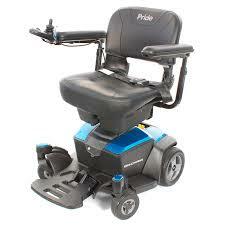 Price brand new in this configuration is over $12000.00. 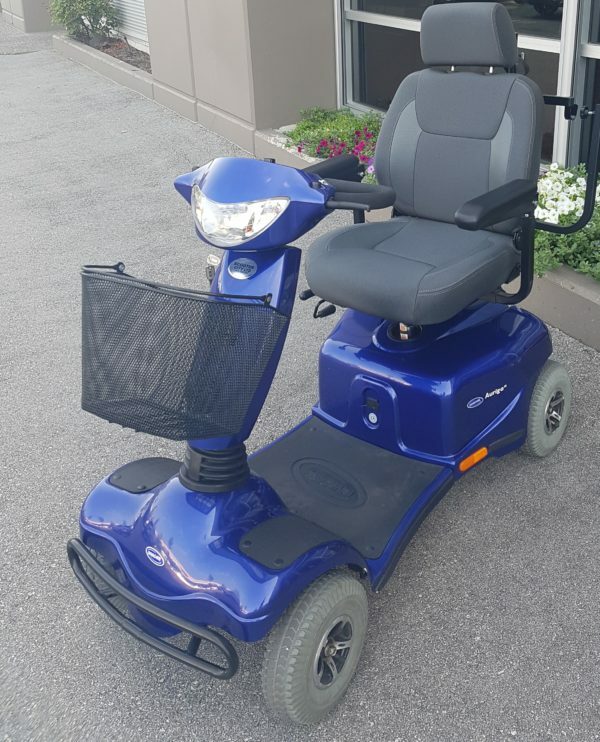 One year warranty on parts and labour and new Group 24 batteries included in price.